University of Wisconsin-Madison’s patent licensing arm is set to score $272 million higher than a $234 million federal jury ruling in 2015. As you’d expect, Apple plans to appeal the case and damages. Apple was on Wednesday ordered by a US judge to pay $506 million for patent infringement to the University of Wisconsin-Madison’s patent licensing arm. The damages to be payed by Apple are $272 million higher than a $234 million federal jury ruling in 2015. A Madison-based judge said the University was owed additional damages because Apple continued to infringe on the patent until it expired in December 2016. 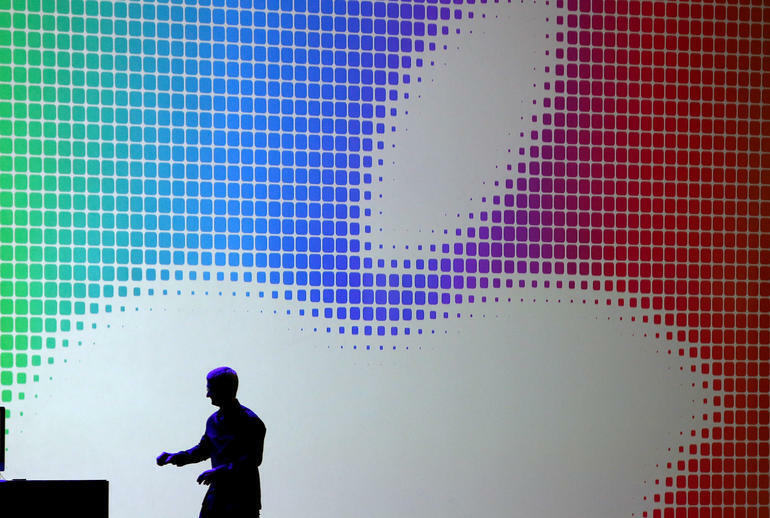 Court documents show Apple plans to appeal the ruling,according to Reuters. The patent infringed on was obtained by computer science professor Gurindar Sohi and three students in 1998. It improves efficiency and performance of a computer processor by predicting user input. Apple’s A7, A8, and A8X system-on-chip designs infringe on the patent, according to the ruling. An Apple spokesperson didn’t immediately respond to requests for comment. Of course, Apple denied infringement during the trial. The University has filed a second lawsuit against Apple alleging the tech giant’s A9 chip infringed on the patent. A ruling hasn’t been issued.